A quick note for everyone. 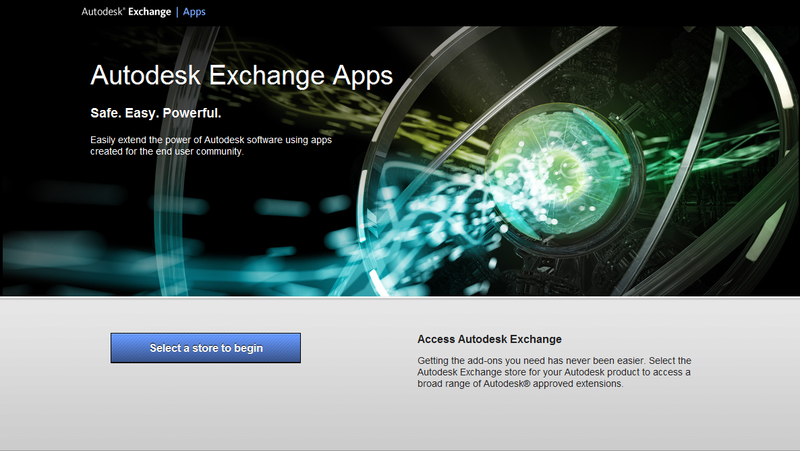 First, if you are unaware, Autodesk has something called Autodesk Exchange Apps; very similar to the Google Play store or iTunes store. The major difference, of course, is that the apps in this store all relate to Autodesk applications. The cool part is that there are apps for the products we use daily. First published on Land Development Engineering, a blog by Kevin Spear. Learn more about Kevin on LinkedIn.